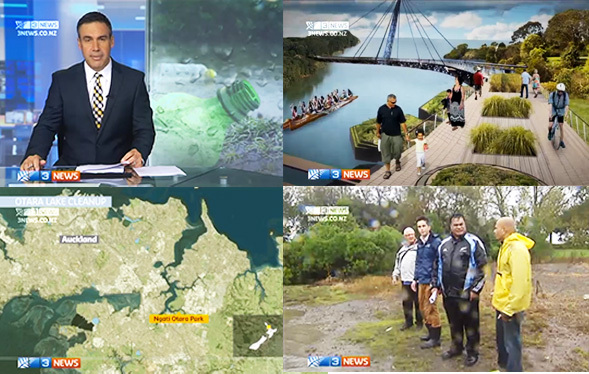 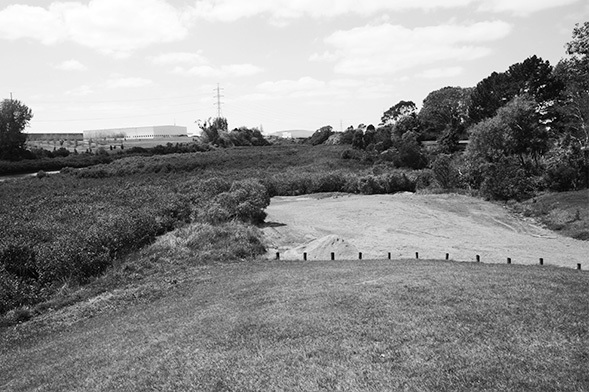 Home to a community of over 75,000 people, the heart of Otara lays a long-neglected lake and one of the country’s most polluted waterways. 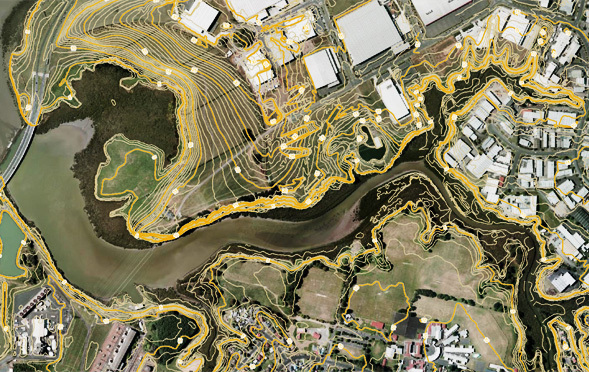 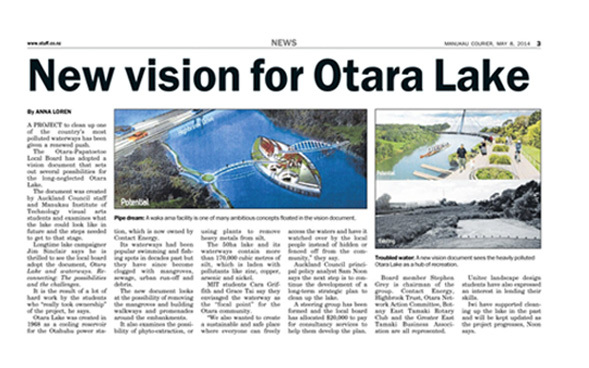 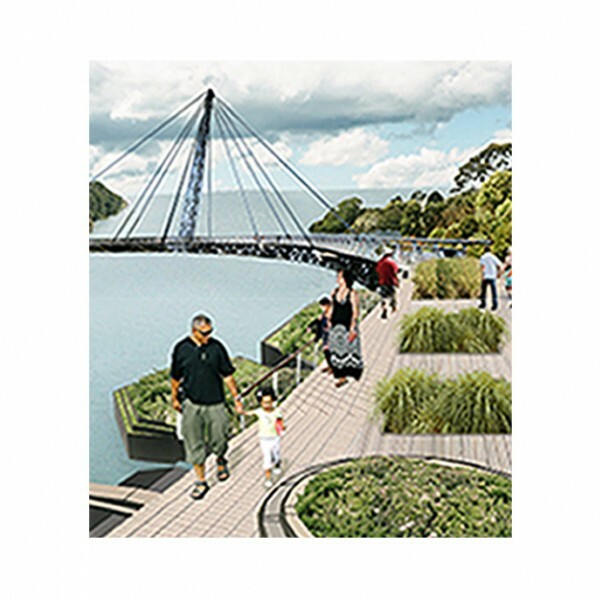 In collaboration with the Local board, Auckland Council and MIT School of Visual arts, we set out to create a vision document that takes a fresh look at the possibilities for Otara Lake and give the project to clean it up a renew push. 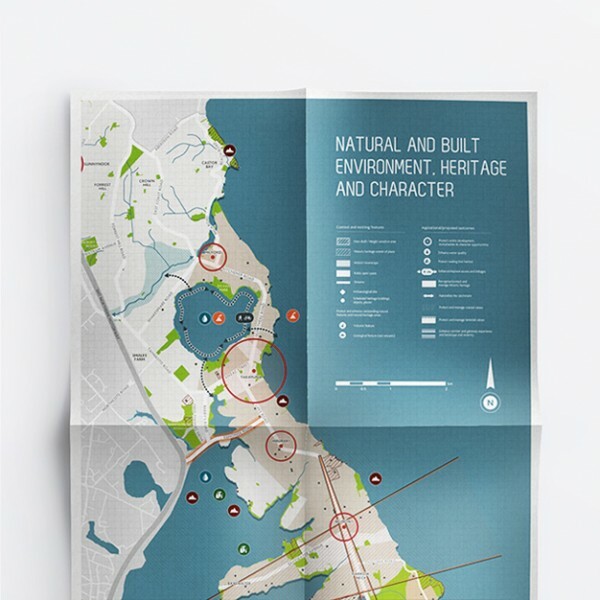 Through a series of conversations with the locals and hearing personal stories of the good old days of fishing and swimming in the lake, the blend of different viewpoints on the possibilities and challenges gave us great insights into how restoring the lake & waterway could impact the community. 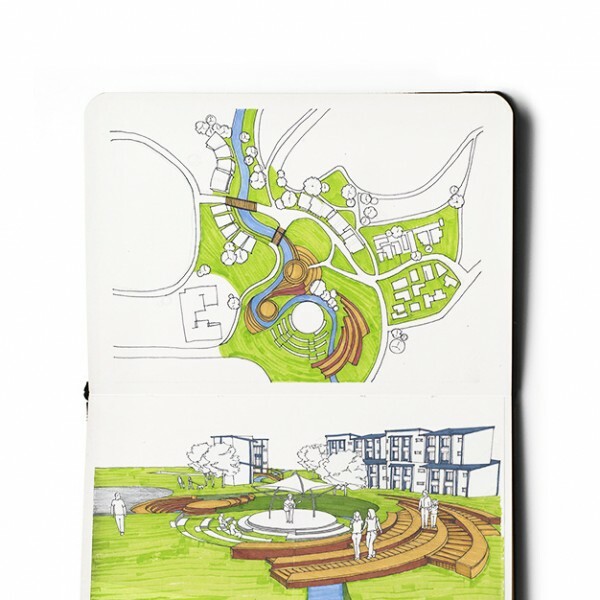 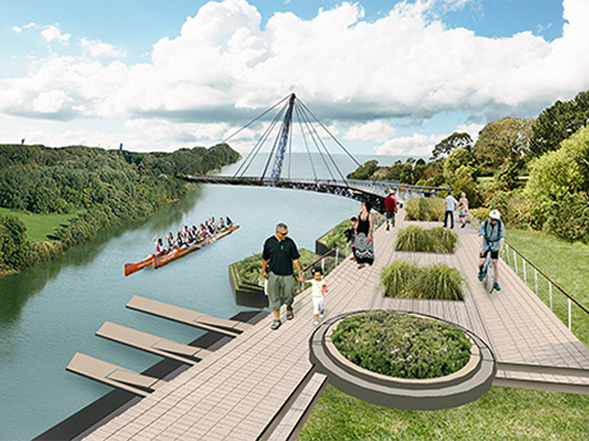 Having the creative freedom to imagine ways to revive a waterway that the community could be proud of, we designed a collection of conceptual plans and drawings illustrating our aspiration of an urban waterway that is the focal point for the Otara community. 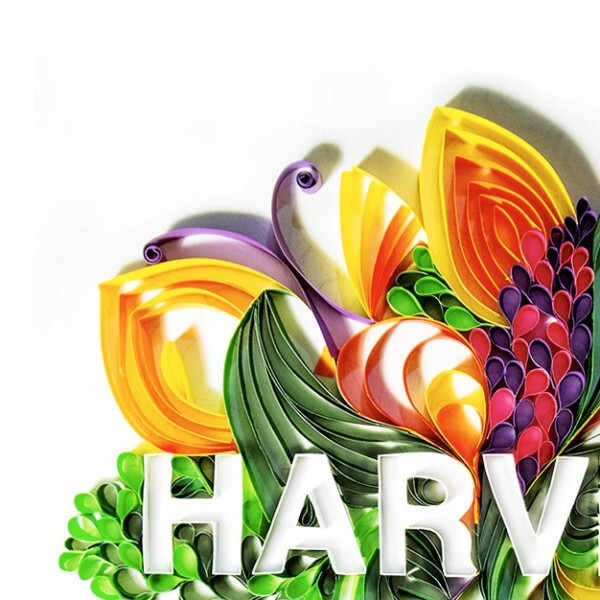 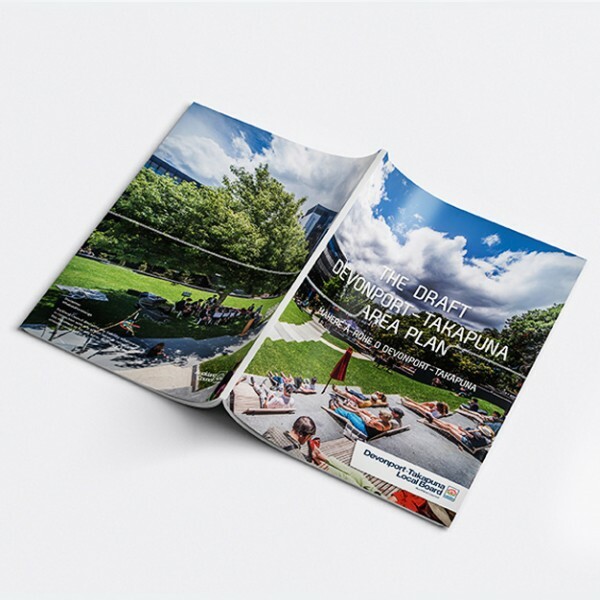 Where everyone can gather for festivals, sporting events or simply to relax and exercise. 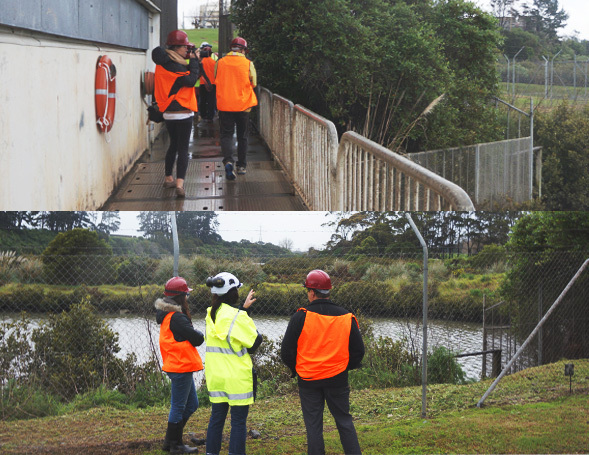 One of the focuses was also on creating a sustainable and safe place where everyone can freely access the waters, and have it watched over by the local people instead of hidden or fenced off from the community. 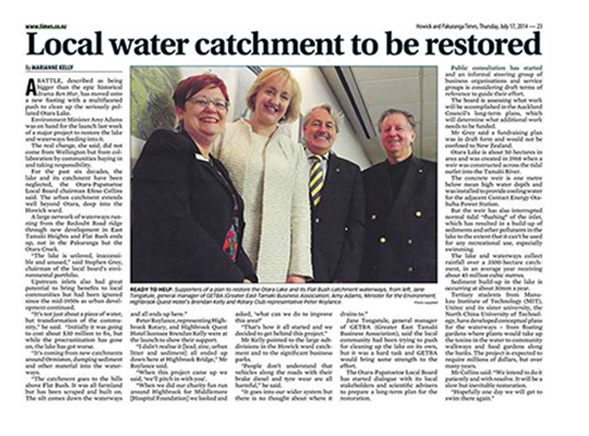 and bring our local waterways back to life.